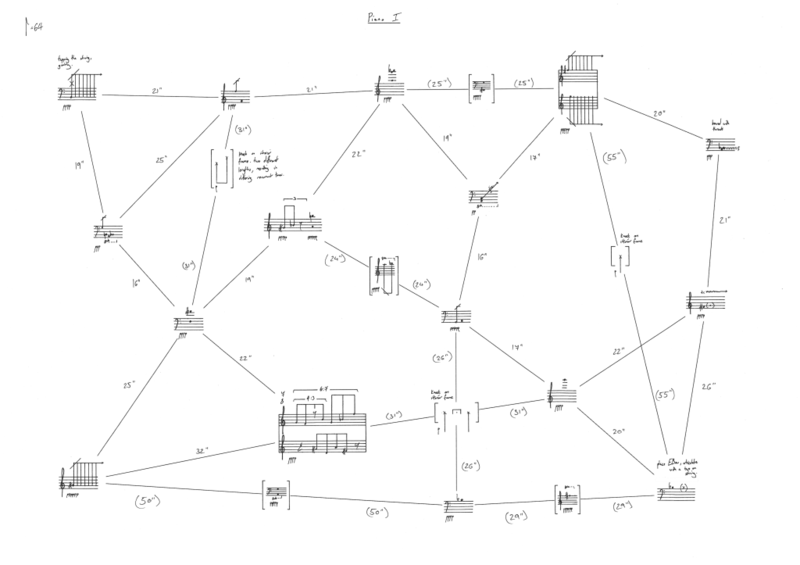 A new part of the network score series; this time for between two and four pianos. More open than the string quartet version. More silences.